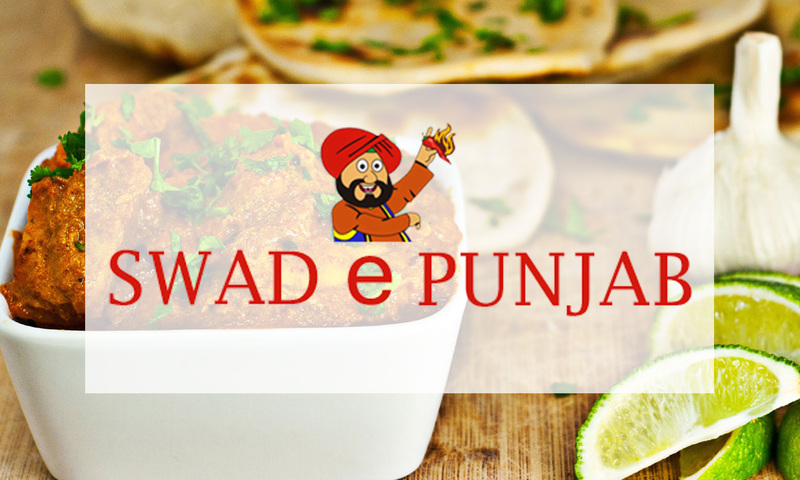 If you are looking for a relaxed destination to enjoy a wholesome meal with family, Swad E Punjab is the place for you! Located in HSR Layout, Bangalore, Swad E Punjab is a multi-cuisine restaurant serving North Indian, Chinese & Mughlai cuisines. The are known for their starters and chicken biryani. A multi-cuisine restaurant, Swad E Punjab exhibits the perfect amalgamation of tradition and innovation in every sense! So why not taste Swad E Punjab’s authentic preparations of kebabs, chicken/ mutton curry and more in its grand ambience!